Employee Stock Exchange Plan better known as ESOP has been a matter of great focus and importance with SEBI bringing about continuous changes in the rules relating to ESOP in its bid to ameliorate corporate functioning. ESOPs, a kind of employee benefit plan which involves setting up of trust fund where company contributes new shares of its own stock or cash to buy existing shares. 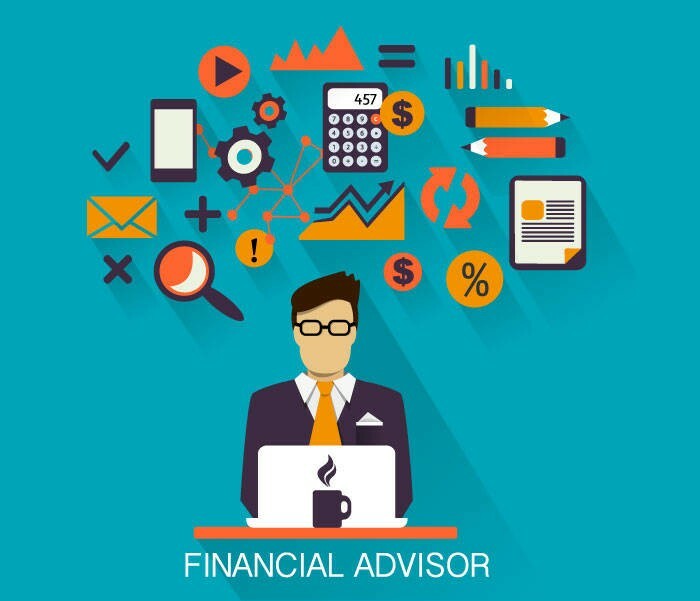 Shares in the trust are allocated to individual employee accounts. When employees leave the company, they receive their stock, which the company must buy back from them at its fair market value. In the amendments dated back in the year 2013, SEBI prohibited listed entities from framing any employee benefit schemes, involving acquisition of own securities from the secondary market owing to the reports that some listed entities have been framing their employees benefit schemes wherein Trusts have been set up to deal in their own securities in the secondary market for fudging prices, which was not envisaged within the purview of SEBI (ESOP and ESPS) Guidelines 1999. With a view to ease the rules for greater corporate autonomy, capital market watchdog SEBI on Thursday provided for classification of Employee Stock Options (ESOP) Trusts as a separate category of shareholding entities and allowed companies to have employee stock option programme where they can buy their own shares subject to certain conditions. With the separate categorization of ESOP the inconsistencies with respect to some companies considering trusts under promoter’s category while others showing it under employees’ category have been eliminated. The several conditions imposed by SEBI on the acquisition of own shares by the ESOP trust from secondary market involves shareholder’s approval through special resolution, holding of shares for atleast 6 months before they could be sold. However the trust may be allowed to tender shares in open offers/buybacks /delisting offers or any other exit offered by the company to its shareholders and no off-market transfer may be permitted except to employees pursuant to the scheme. Other changes provide for a limit on holding of general assets by general employee benefit scheme other than ESOP to 10%. A period of one year has been given to the companies to bring changes in its current employees benefit scheme in accordance with the amendments and five years have been credited to companies to re-classifying shareholding of existing employee benefit schemes separately from ‘promoter’ and ‘public’ category. in ESOP Trust dealings what actually follows is awaited. (c) an employee as defined in sub-clauses (a) or (b) of a subsidiary, in India or out of India, or of a holding company of the company. 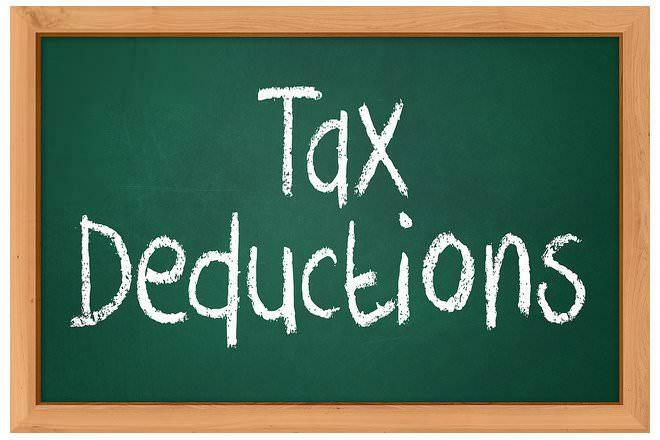 (b) the discount at which shares are issued under an Employee Stock Purchase Scheme. 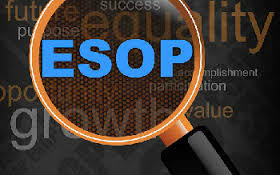 – An employee shall be eligible to participate in ESOP of the company. – An employee who is a promoter or belongs to the promoter group shall not be eligible to participate in the ESOP. 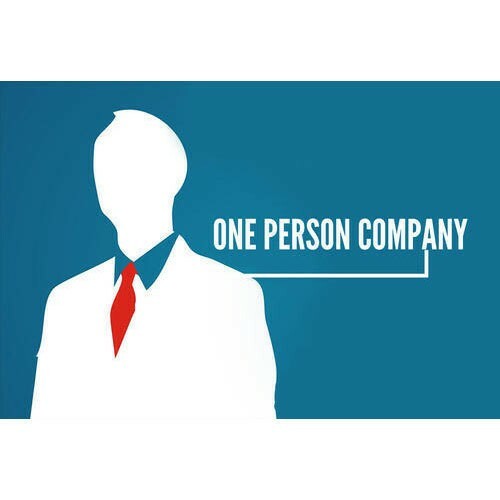 – A director who either by himself or through his relative or through any body corporate, directly or indirectly holds more than 10% of the outstanding equity shares of the company shall not be eligible to participate in the ESOP. – No ESOP can be offered to employees of a company unless the shareholders of the company approve ESOP by passing a special resolution in the general meeting. – Option granted to an employee shall not be transferable to any person.